ModeKnit Yarn – Make Something Nice! 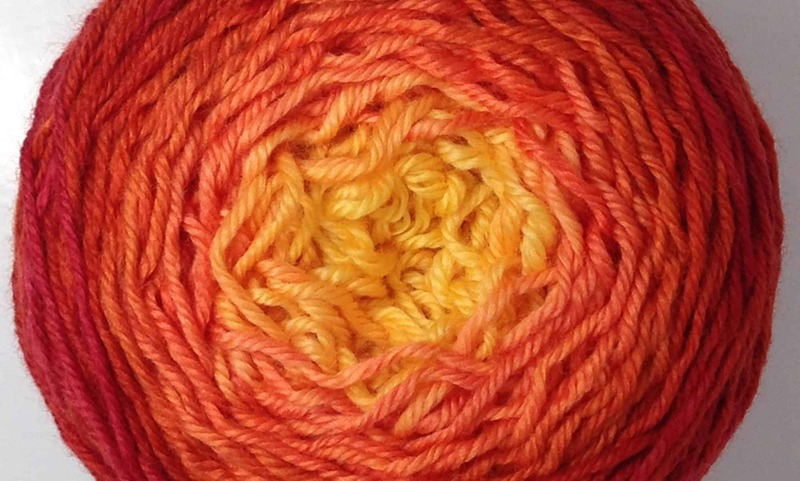 Welcome to the ModeKnit Yarn website! A tisket, a tasket, ModeWerk DK in a basket! Click here to view the available yarn. Looking for something specific? Our current selection includes all weights from Lace to Bulky. This year Annie is a participating designer in the 2018 Indie Design Gift-A-Long over on Ravelry. What’s this all about? We’re so glad you asked! The Indie Design Gift-A-Long is a 6 week-long KAL/CAL of holiday gifts made from patterns designed by an extensive list of independent designers. From November 23rd, 2018 at 8:00 pm US EST to November 29th at 11:59 pm US EST tons of indie designers will be discounting between 10 – 20 of their patterns 25% for this event. giftalong2018 for 25% off Annie’s bundled patterns. Click on “Bundles” to see the Gift-A-Long patterns on sale for this event. You’ll find some Annie Modesitt classics as well as a few favorite ModeKnit Yarn Patterns!